Soon after a baby is born in a small Arctic village, her parents learn she has an unusual destiny: In order to restore nature’s delicate balance, she will train her whole life for the honor of someday marrying a bowhead whale, leaving humanity and spending her adult life with her new mate. Torn between teenage rebellion, young love, and her innate desire to fulfill her prophecy, she is witness to the near-end of a species and the heartbreak that often comes with doing the right thing. 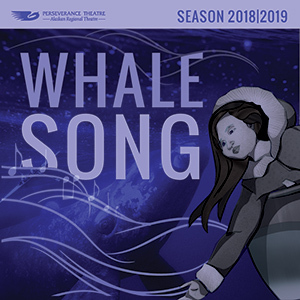 Whale Song is a world premiere by Perseverance Theatre Playwright’s Circle member Cathy Tagnak Rexford (Inupiaq). 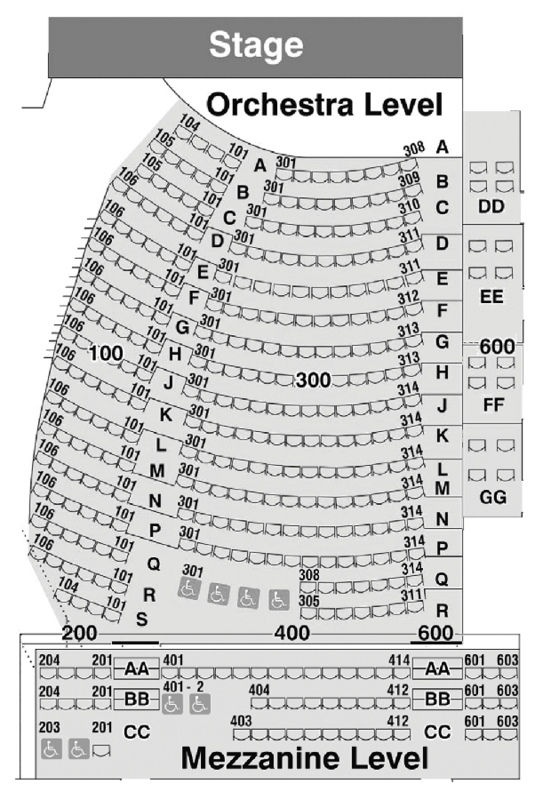 Rush Tickets for all shows available for $15 starting a half hour before curtain. 2018 - 2019 Anchorage subscriptions are now available.